I wanted to start reading books to my son as soon as I possibly could -- which was pretty much the day we got home from the hospital. I believe in the power of books, and how they help children learn and grow into the people that we want them to be. Working with children, I have seen the drastic differences between children that are read to on a regular basis, and children that are rarely, or never, read to. Reading books to your child not only helps them with their speach development, but it helps all other areas of their lives, including social skills and cognitive development. It makes me sad to think that there are children out there that have never had a loved one read them a book. 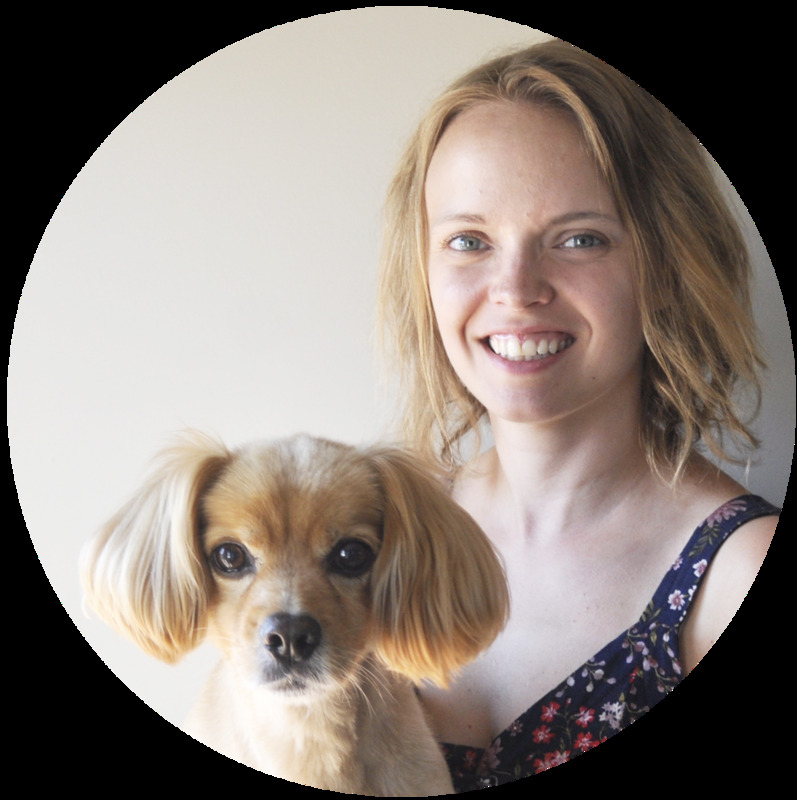 But this post is not about my thoughts about reading books to children, I wanted to share with you my son's five favourite books. These books truly are his favourites; he always gets so excited when I pull them out of his book basket to read to him. 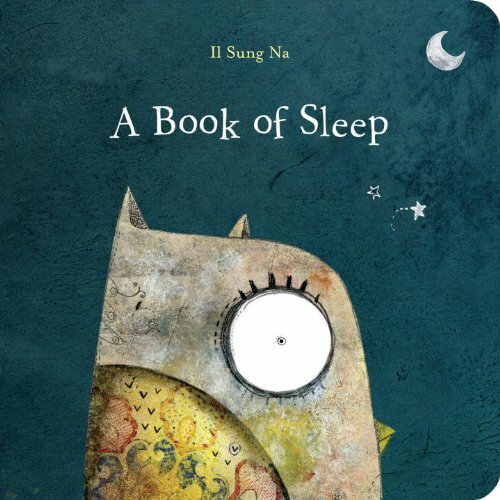 When I first read this book to my son, he did not show much interest in it, but, over time, A Book of Sleep has become one of his favourites. It is a very simple book, with only a few words per page, but it is a fantasitic book. The illustrations are beautiful, and it really feels like this book has been around since I was a little girl; it has the same feel as Goodnight Moon. 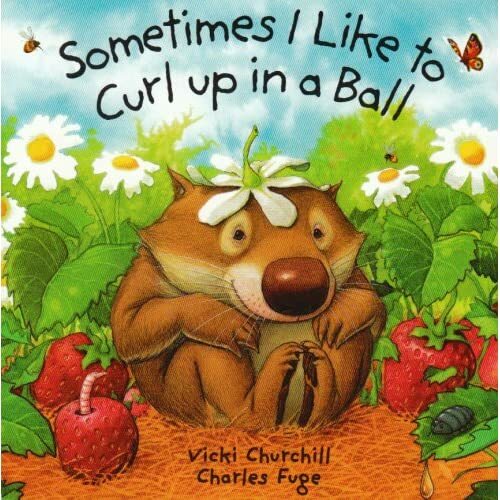 A sweet, simple book about a little wombat -- which I have found out are Australian marsupials, like the koala -- and all of the fun things he likes to do during the day, but you'll have buy the book to find out what he loves to do most of all -- no spoilers here. 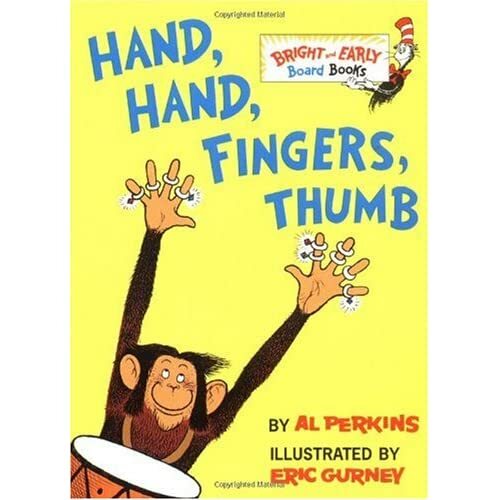 This book is truly my son's first favourite book. He shakes with excitement whenever we begin reading the book, and he always get a big smile on his face whenever we quote certain passages. This book has such a fantastic rhythm to it, and is so much fun to read. 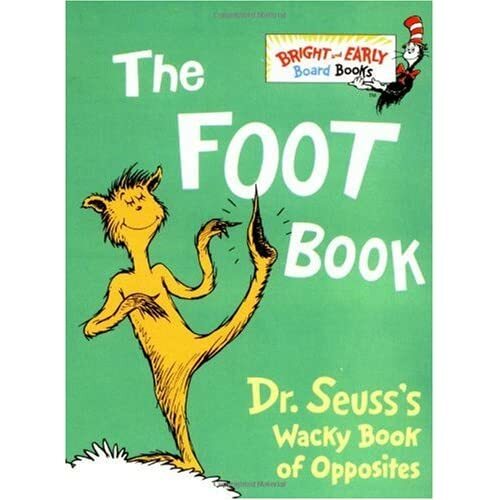 My son is a huge fan of all things Dr. Seuss -- which is actually pronounced to rhyme with "voice" -- but he especially loves The Foot Book. Filled with the classically odd Dr. Seuss illustrations, this book is such a fun way to learn about opposites, and always leaves my son craving more of The Seuss. 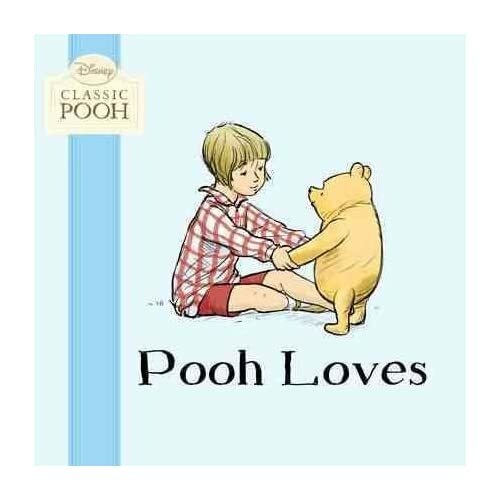 What are your children's favourite books -- or even your favourite children's books? Have any good recommendations of any more books I can read to my son? Great post! My oldest son has one of the wombat books as well, but I think I like it more than he does! Right now, they like the Five Little Monkeys Treasury, and Little Blue Truck.